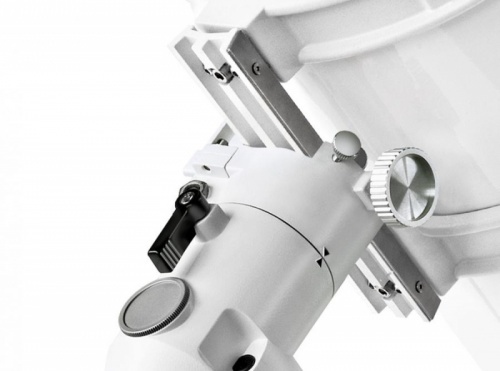 The classical reflector BRESSER Messier NT-130 with it's 130mm aperture offers 30% more light than usual devices with 114mm aperture in this price range. The true-color image reproduction and easy transportability offer not only good optical performance for planetary observation, there are also first objects outside our solar system visible. Enjoy the coloring of bright stars such as of the double star Albireo in the constellation Cygnus, or watch the famous quadruple system Epsilon Lyrae in the constellation Lyra. 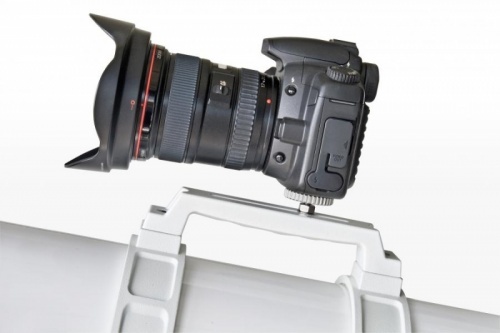 The BRESSER Messier N-130 is compact and stands for a fast and simple use with its high optical performance! Stargazing at the push of a button! 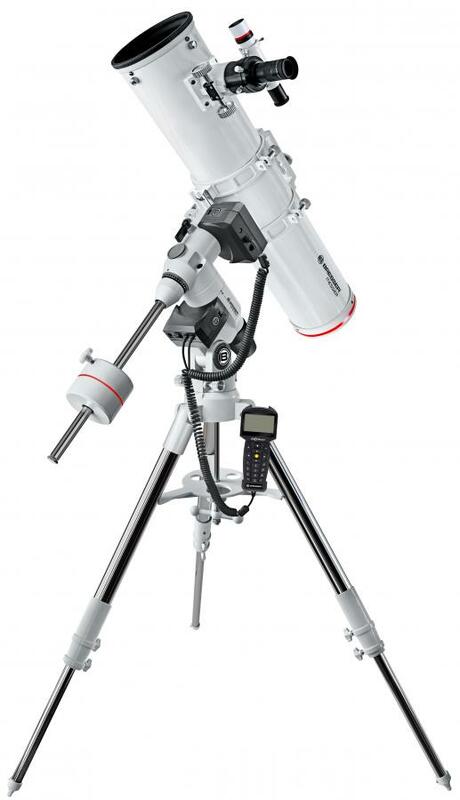 The BRESSER GoTo System enables beginners to start astronomical observations in just a few minutes, and guides you to objects that are hard to localize through a standard finder scope. Just push the button and the GoTo System will find planets, nebulae or galaxies for you and position your telescope automatically and precise. The GoTo System database includes over 100,000 astronomical objects and still has space for your additions. The Messier telescope with GoTo System allows you to observe without tedious searching, or image faint objects that are hard to find in a standard finder scope! The “StarTracker” Goto systems uses servo motors for both axes and features an ST-4 compatible autoguiding input. Guiding aggressivity can be set on the mount itself.